When you first start in marketing the word, “workflow” will be thrown around every day in meetings and tasks. If you’re new to inbound marketing or are new to creating workflows you should know they are an essential tool to move leads through the buyer’s journey. Creating a workflow will be a necessary part of your inbound strategy at one point or another. Lead nurturing workflows are comprised of simple elements that come together to create a powerful marketing tool. A workflow is a schedule of emails and targeted content with contingencies in place for any user action, which supports leads as they travel through the buyer’s journey and come closer to making a buying decision. Did you know leads that are nurtured make 47% larger purchases than non-nurtured leads? Your business' future and profitability depend on creating workflows and funneling leads through the buyer's journey. Although planning a workflow in HubSpot might seem like a complicated process, these steps will help guide you from begging to end. First, consider what type of workflow you are going to be setting up. Do you want people to automatically begin the workflow when they complete an action on your website -- such as opening an eBook or downloading a white paper? Is the workflow ongoing such as blog subscription emails, or does it have an end date? Workflows with set end dates are common if you're nurturing people to come to a business event. An event workflow with set dates could end after you send a "Thank you for attending" follow-up email. If you use software like HubSpot you can select from three different types of workflows: Standard, Fixed Date, and Contact Based. Choose which type of workflow will work best for your goal. Your workflow, like every aspect of your marketing plan, should have a clear, measurable goal. HubSpot makes it easy to select a goal when you create the workflow. If you're unsure what your goal should be, think about your ideal end result. Do you want to increase a list's lead-score? Funnel a list from one stage of the buyer's journey to another? Or maybe increase the attendance at an event you're hosting? There are multiple goals you can set, but it is crucial that you set a SMART goal, which means it is Specific, Measurable, Attainable, Relevant, and Timely. A SMART goal will allow you to analyze your workflow better and to decide what was successful about it, or what you need to tweak next time. Analyzing your actions is essential to inbound marketing, and your workflow's success is no exception. Having workflow emails and content ready to go are no good unless you have a well-segmented list of people to include in your workflow. Even if people are entering the workflow automatically based on criteria you set, it needs to be specific trait or action that puts them into your workflow. Lists can be divided up by a number of characteristics such as age, geography, persona, job function, content participation, a change in buyer behavior, phase in the buyer's journey, and more. Hubspot's segmentation tools can be helpful if you're unsure and need ideas about how to dice up your contacts into a list. Understanding your list will help you determine the right content for your workflow and assess your goal for relevance. Now you have a list and a goal, but how do you achieve that end? Content! 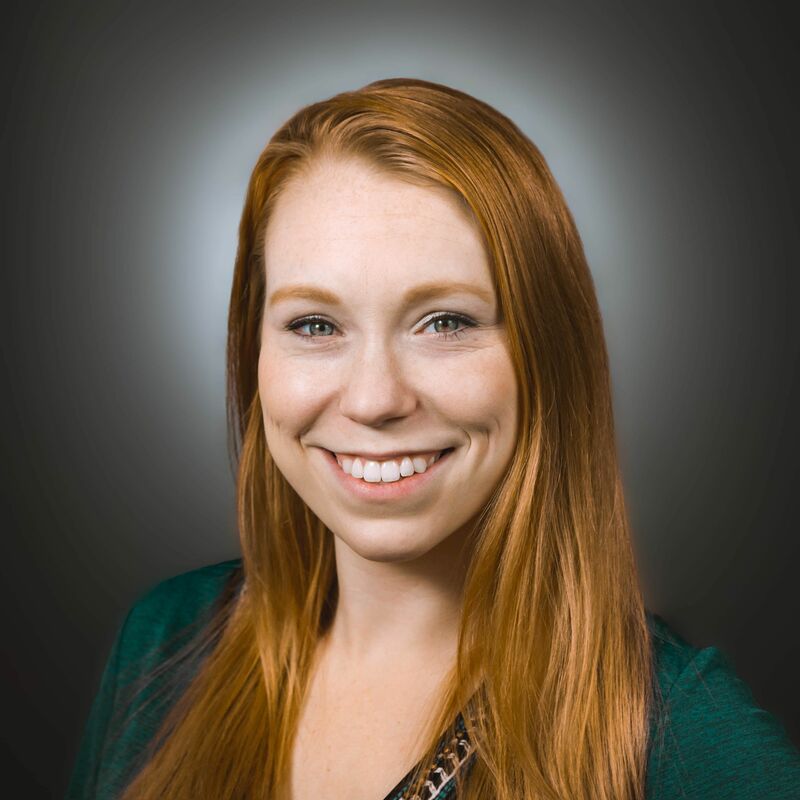 Well-crafted emails containing content specifically targeted at the leads in your segmented list will help educate, inform, and propel those leads through the buyer’s journey. Think of the emails in your workflow like stepping stones over a river. The emails need to be related, and the content should not be too far apart, so that leads do not feel as though they are haphazardly leaping from one subject to the next. The same can be said for what phase the content is in. Sending an awareness piece of content and then a decision article is not effective lead nurturing: that hurdle is too big. Place your emails like stepping stones to guide your leads smoothly towards your workflow goal. Also, think about what kind of content your leads engage with the most and utilize content that has interested them in the past. Some people prefer eBooks, whereas others would rather click on whitepapers or video. You should also make sure your content and emails provide a good user-experience on mobile. About 80.8% of users report reading email on their mobile devices. If your email is difficult to read on mobile or loads slowly in a certain browser, the chances your lead will open that email drastically decline. Take the time to ensure your workflow performs on all of the platforms your leads will be viewing it, especially mobile. Mapping out your workflow before you create it will save you speculation and error down the road. You can draw this out yourself with paper and pencil or consider downloading software to help you map out the path of your workflow. It’s important to consider your buyer’s actions throughout the duration of the workflow. What if they don’t download an offer, read a blog, or open an email? How should your workflow respond? Think about sending content a lead did not open or download again after a few days with funny subject lines to hook their interest such as, "Your eBook is waiting for you and it's getting lonely." Consider how many days will elapse in between emails to avoid being placed in spam, or worse: having leads unsubscribe to your future emails. 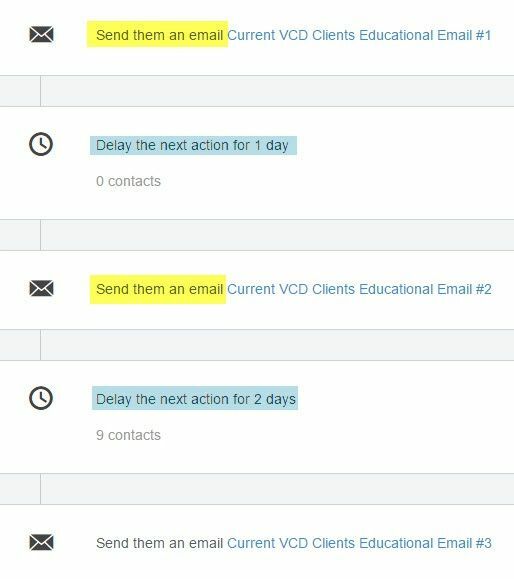 See a quick example of a workflow below to get an idea of planning the email schedule. Most importantly, test your workflow yourself before you make it active. It would be very unprofessional to send an email to a few thousand leads that has a glaring typo. Make sure you take the time to read your content well because typos in content not only hurt your credibility but could influence your leads' decisions to downloads any of your offers again in the future. You want to remain a reputable thought leader in your industry and to do that you need to thoroughly test your workflow to ensure there are no typos, broken links, bad design choices, or missing content. Without a workflow is there no use in acquiring leads with a call to action or landing pages. Many people who visit your website are not ready to make a buying decision right away and need to be funneled into eventually making a decision with content delivered by a well-constructed workflow. They are a necessary tool in your inbound strategy to help increase the likelihood a lead will buy from your business. A carefully planned and well-executed lead nurturing workflow will contribute to improving the quality of your leads and increase conversions in your business. 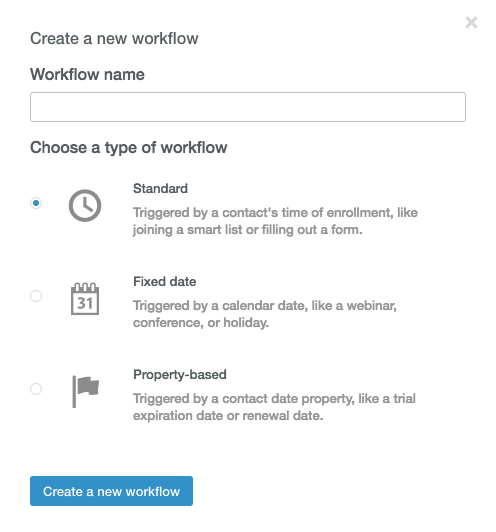 Workflows do not have to be complicated, just reference these steps when you're creating a workflow to ensure it is well-planned, SMART, and ready for your leads.